With the new strategic direction and changes to our registration, from June 2018, Malvern International Academy is mainly active in offering short Skills Development courses. Please visit our sister school in Singapore if you are looking for long term courses (www.saage.edu.sg). 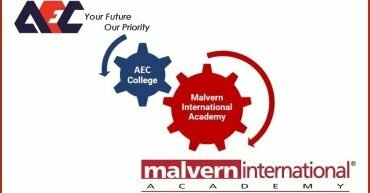 Malvern International Academy is not registered with CPE as a Private Education Institution. Copyright © 2019 Malvern International Academy Pte Ltd.